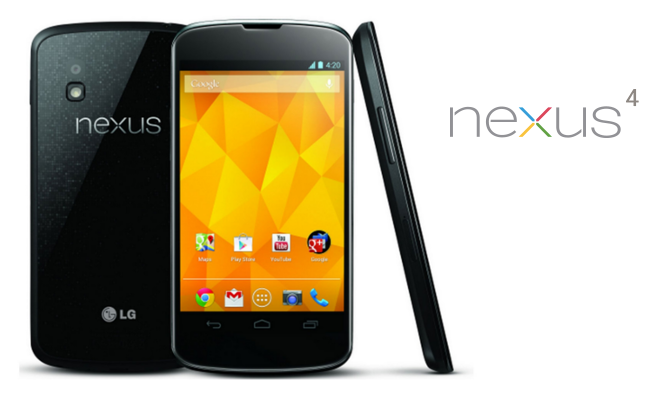 Using Nexus devices for a while and particularly using Nexus 4? If that is the case then you are familiar with CyanogenMod and might even be running the custom OS. Then, you will also be happy to hear that despite the recent calamities over at Cyanogen Inc., the dedicated custom ROM group is still alive and well and constantly expanding its device reach. If you are not in the know, however, it is worth noting that, like the name suggests, nightly builds come out on a daily basis and contain all the code the CyanogenMod team has been working on up until that point. That makes them inherently unstable and susceptible to bugs. That being said, if you plan on updating your main handset, you might be better off waiting for a stable release down the road. And another quick note to any Nexus 5 users wondering about the CAF notation in the list. It is there to indicate that only units running on a Qualcomm sourced CAF kernel can install the ROM. If that raises more questions than it answers, a quick Google search for "AOSP vs CAF" will likely clear things up.